It Is True Guys.. 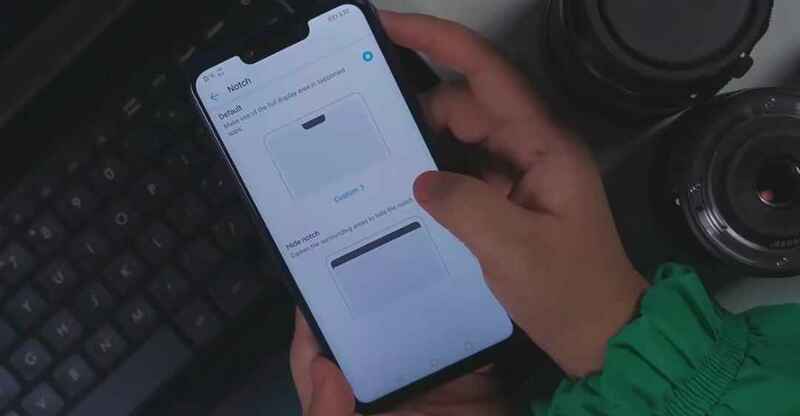 There Is A Notch On It. 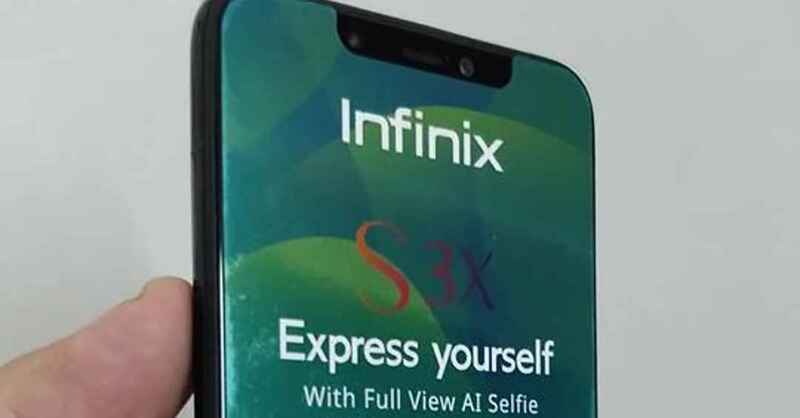 So as y'all could see from the photos above, we actually have a notch, and for those who doesn't still know up till this time, the Infinix Hot S3X is scheduled to launch and unveiled on the 13th day of August 2018.. 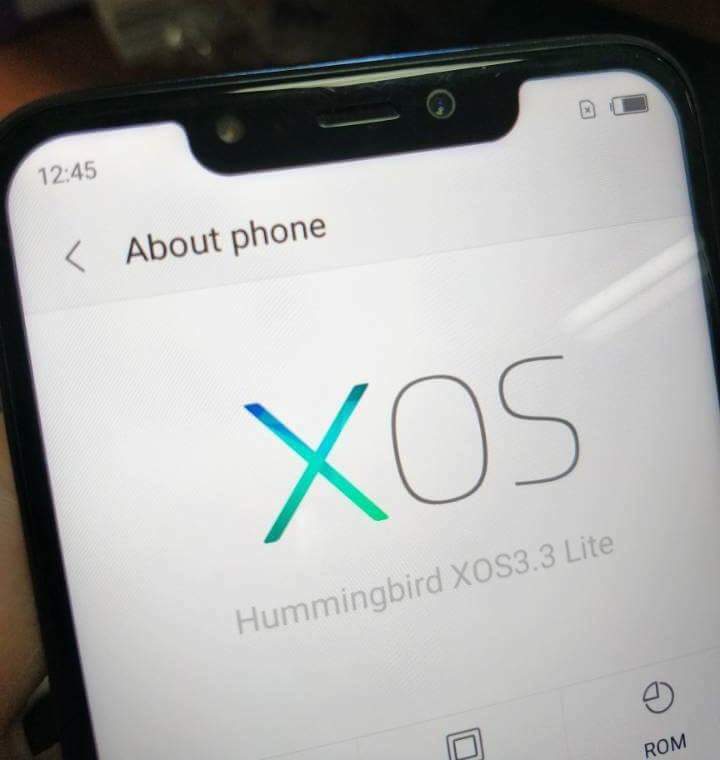 So lets just keep our fingers crossed and wait to be wowed with what Infinix Mobility has in store for us.. But in the meantime and while we are waiting to be wowed by Infinix, please take time to share this article using the various social buttons at the bottom of your screen, and as well subscribe to our newsletter for free to keep getting good stuffs directly into your inbox..